BRICK - Robert Linton wasn't able to donate his organs; his 11-year-old body was too damaged from being struck by a car on his birthday. But his sister Christine knows that he would have donated if he could. 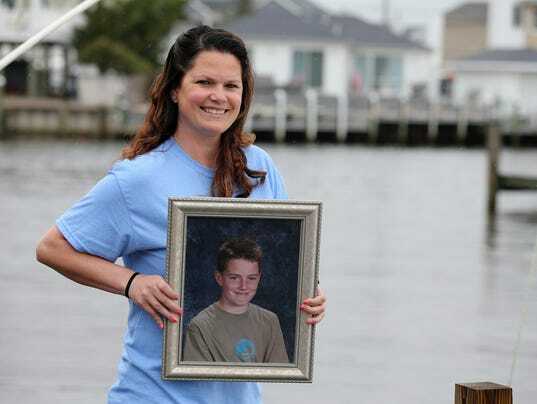 That is why this 33-year-old Brick mom will walk Sunday in her brother's memory, along with about 50 other friends, in the 5K Celebration of Life in Long Branch. The event raises money for organ donations across the Garden State.